All autographed First Edition copies have sold out, but a limited amount of First Edition, Seconding Printing copies are now available here. Or pick up the Kindle version at Amazon.com. 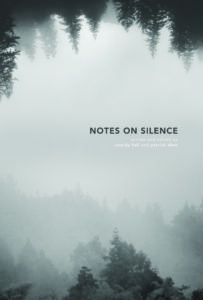 Something like a work of devotion rather than philosophical analysis, Notes on Silence is the culmination of a deep dive into silence from the team behind the multiple award-winning film, In Pursuit of Silence. The SXSW film was hailed as “one of the most truly meditative and deeply inventive films of the year,” by IndieWire and “beguiling, meditative and elegantly photographed,” by the Wall Street Journal, and premiered theatrically amidst one of the most divisive political landscapes the world has ever seen, sparking a global conversation around our need for silence. 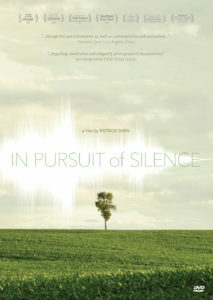 Co-authored by award-winning documentary filmmaker, Patrick Shen (In Pursuit of Silence, The Philosopher Kings, Flight from Death) and filmmaker, writer, and co-host of the Encountering Silence podcast, Cassidy Hall; Notes on Silence hosts a vast array of wisdom and insights collected from a journey that spanned the globe and nearly half a decade. Featuring original essays and photographs by the authors, the book also includes over 100 pages of interview transcripts culled from conversations with more than 50 modern-day sages and leading experts from a wide range of disciplines. Contained within those transcripts are the insights of authors, monastics, philosophers, and theologians such as Pico Iyer, Maggie Ross, Julian Treasure, and George Prochnik, to name a few. 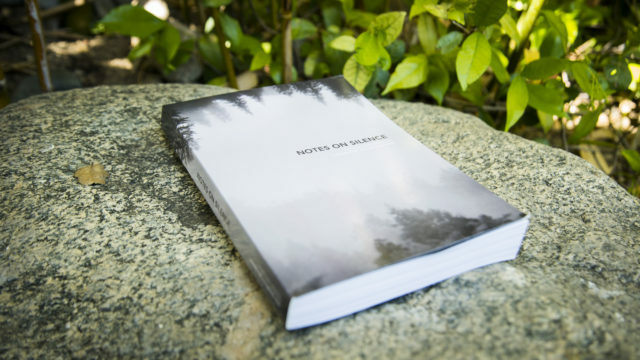 Words, contemplative photographs, film stills, and meditations weave throughout this book and emerge as a commonplace record of a formative chapter in the authors’ lives while immersed in this other world, drenched in the unknown, in the space beyond words.